Why did a Soviet scientist live in the wild with a wolfpack? Howling and hunting reindeer with wolves for two years in the 1970s, ethologist Yason Badridze conducted some of the most astonishing animal behavior research ever made. “I felt like a wolf,” Yason Badridze, a Soviet and Georgian ethologist, said with a smile in an interview when asked how he felt hunting deer. In 1974-1976, the scientist lived in a wolfpack, sharing food and sleep with six of the carnivores. 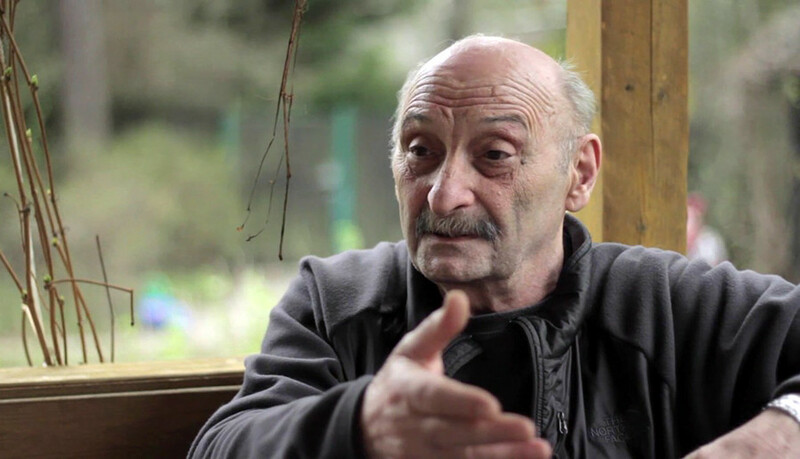 It all started in childhood, when Bardidze’s father brought him to a forest in Georgia. “I heard a wolf howling and it was something that stunned me and turned everything in my soul upside down,” he recalled in a talk with Russkiy Reporter. After that, Badridze knew what he was going to study as a scientist. Yason Badridze (born in 1944) now lives and works in Georgia. Studying wolves and their behavior has become an important part of his life since the 1970s. Ethologists study animal behavior, and in the 1970s Soviet scientists knew almost nothing about wolves in the wild. 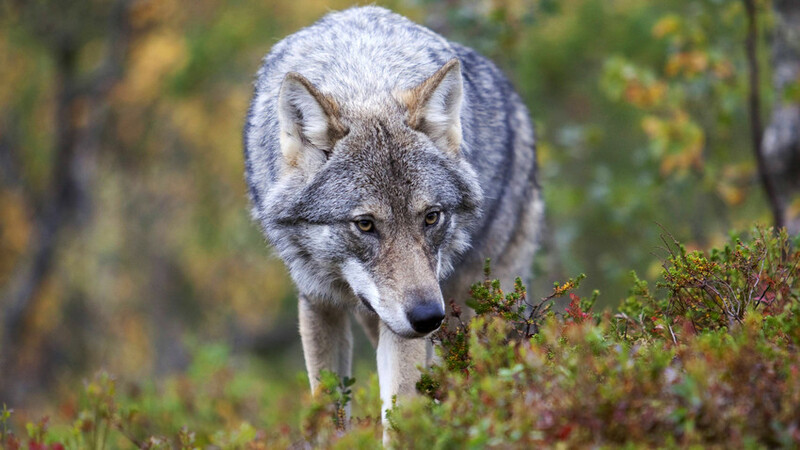 Publications on wolves were very few, and locals in Soviet Georgia preferred to exterminate them. After finishing his biology studies, Badridze decided to change the situation. His research was conducted in secret: he moved to Georgia’s Borjomi Gorge where he found a suitable pack living within a 100-square-kilometer area. Badridze said that he paid local rangers, who used to shoot wolves, to leave the animals alone, and “threatened to beat them” if they broke the deal. How does a person communicate with wild predators? Even for Badridze, who used to be a hunter and knew how to live in the deep forest for months, the task wasn’t easy. “The only way was to slowly get them use to my presence,” he told Shroedinger’s Cat magazine. This took him four months. Badridze cautiously followed the wolves’ tracks without direct contact, letting the pack get used to him. Then he started throwing around small pieces of fabric that he had worn. At first, the wolves avoided the fabric, but then they embraced his smell as familiar. 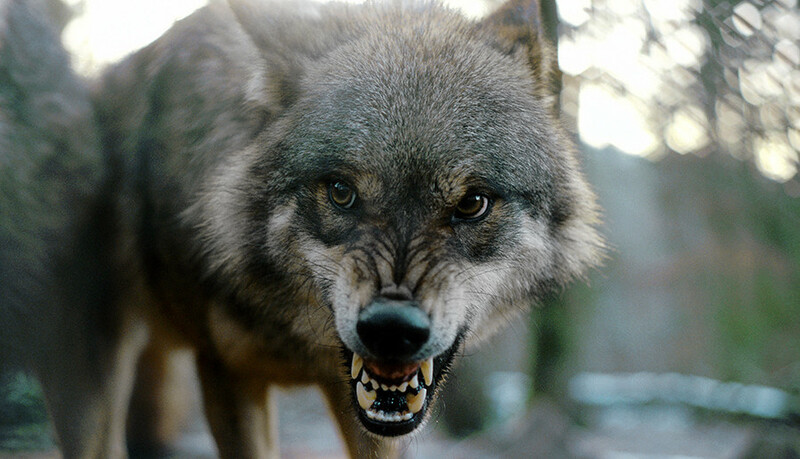 After the pack got used to his smell and presence, the most dangerous step – a direct encounter – came next. Badridze still vividly recalls meeting an adult wolf for the first time, facing each other at a distance of five meters. “He looked into my eyes for less than a minute but it felt like an eternity. Then he grinned and went back to his mate and they went back to the forest,” the scientist remembers. For some time, he can’t remember how long, Badridze was frozen and stunned, unable to move. Then he understood that it had begun. He had succeeded: the wolves recognized and accepted him. As Yason Badridze recalls, the relations between mates within the wolfpack were extremely warm and close. 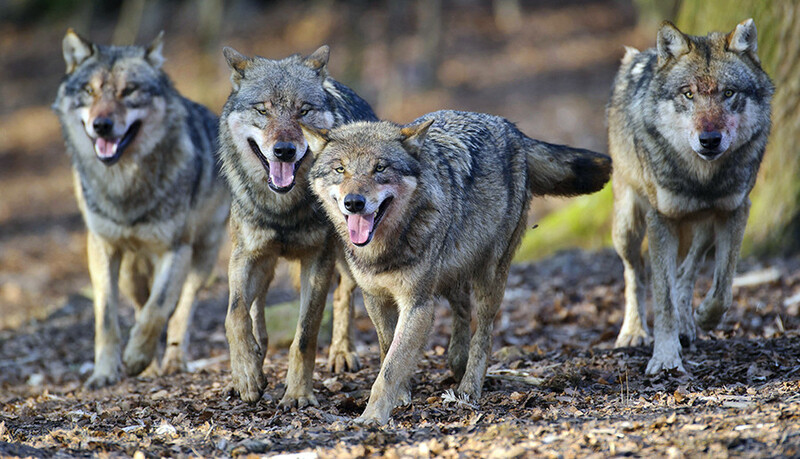 The pack that Badridze joined consisted of two adult wolves (a couple), their three offspring and an old wolf that led the pack. Soon after gaining acceptance Badridze joined them, sleeping near their rendezvous site, where the pack spent time together. He followed the pack everywhere: when they ran he ran as well, lagging behind a bit, but due to his good physical shape not too far. The pack even invited Badridze to participate in hunting and he did – many times. Of course, he wasn’t the one killing deer – that was the adult wolf’s mission; but the man, along with the cubs, helped chase the prey down. The wolves kindly shared their meat with Badridze. Surely, he didn’t eat it raw, and instead went across the river to cook his share of venison over a fire. Apart from that, he basically lived on bread and stew. “I still hate stew, just can’t stand being near it,” Badridze laughs. The wolves considered Badridze one of them - they even saved his life risking theirs. Throughout his months with the wolves (he lived with several wolf families), Badridze learned much about their behavior. Sometimes he did it the hard way. Once, he witnessed how wolves are capable of altruism, when they protected him from a bear. Considering the human as one of their own, the wolves scared the bear away, saving the scientist’s life. “We were coming back from a failed hunt, exhausted, when I sat on a large stone… and then a bear, sleeping there, suddenly stands up, facing me. The wolves heard it and attacked the bear; even though it could easily kill each with a single blow,” Badridze recalled. 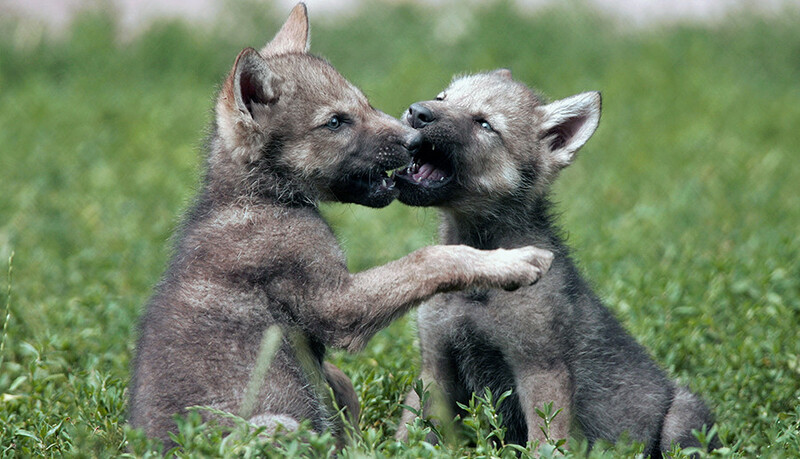 The scientist still believes that to some extent people are far more aggressive and less logical than wolves are. Badridze remained loyal to his carnivore friends – even their language of howling and barking is still familiar to him. After the wolf family that he lived with was killed several years later during his absence, Badridze continued working with wolves for dozens of years, trying to repopulate the species in Georgia. He took wolf cubs from hunters, raised them in captivity, taught them to behave in the wild and set them free. He raised 22 wolves in total, but perhaps the greater good was that he did (and continues to do) his best to make people more aware of wolves’ true nature, breaking the semi-mythological image of greedy bloodthirsty beasts. “I believe that it’s humans who are extremely violent creatures; only humans enjoy aggression. For other species, aggression is the same as fear; people project their own unpleasant features on animals,” Badridze says. If you want to know more about science’s relations with canine creatures, read this article on how Russian scientists conducted a controversial experiment.